﻿Everybody has a mountain to climb or a dark, scary tunnel to go through. These mountains or tunnels, or whatever you picture in your head when you hear the word problem or obstacle, are always beatable. weather your problem is small like a hill or big like a mountain range, it is real and it effects you and no one can tell you that your problem is not worth fixing. .I know, when someone is battling something, they think that no one would understand and that know one can help you because no one really knows what you are going through. I feel the same way most of the time, but if someone offers to make you feel better, my advise is to listen. Sometimes people don't want to admit that they are depressed or angry, they don't even know why they feel the way the do. They might think that if they ignore the feelings, they will go away. But the longer you hold on to the stress, the worse it gets. Some people who are depressed or sad or angry, they shut themselves off from the world. They don't talk to anyone and try to deal with their problems by themselves. Which is alright for a little while, until your emotions go haywire and that is when you break down and have panic attacks and a lot of depression. I speak from personal experience. ​Okay, I am pretty messed up. So I know some things people want to hear when they are in my situation. At least I think I do... But I hope this page helps someone but I don't think it would help me because l, like I said, I'm pretty messed up. I wrote this page because I have some issues and I wish that sometimes someone had good advise or just was there for me even if I didn't know them all that well. So this page is for people like me who just need a helping hand. I understand that this might not help some people, but at least someone is trying. It would be awesome if I found something like this, it let me know that I'm not alone. I Live in two different houses, Mom's and Dad's. At my Mom's house, I have two dogs and a cat. And at my Dad's house I have three dogs and a cat. 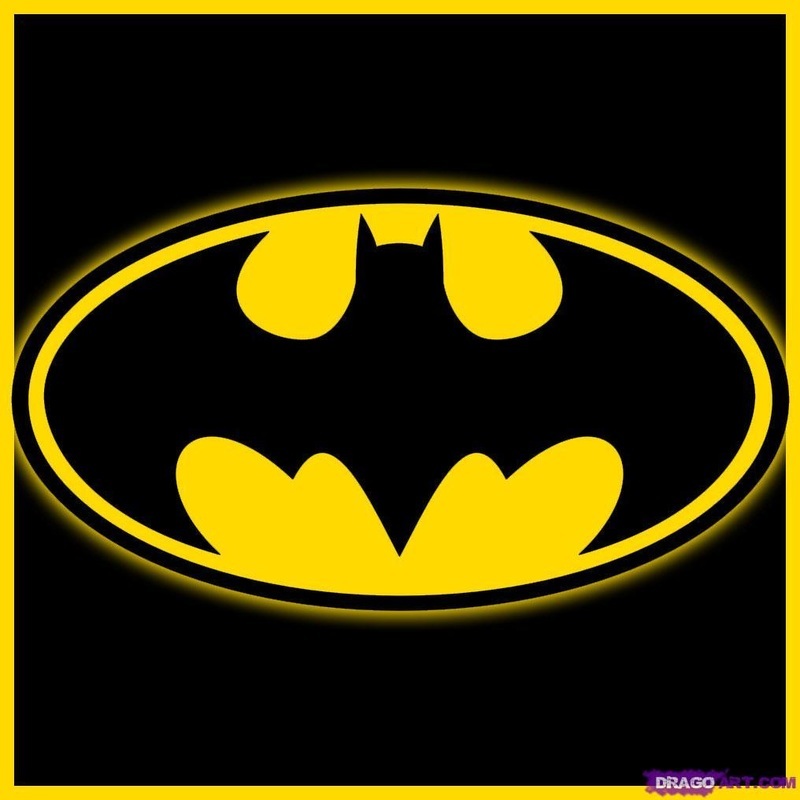 I am absolutely obsessed over Batman! He is my favorite! My favorite show is Supernatural. It is awesome! I love to listen to music, draw, write, and spend time with my pets when I have free time.